Deputy President William Ruto’s new favorite mantra as he proved at a recent event has got everyone talking. 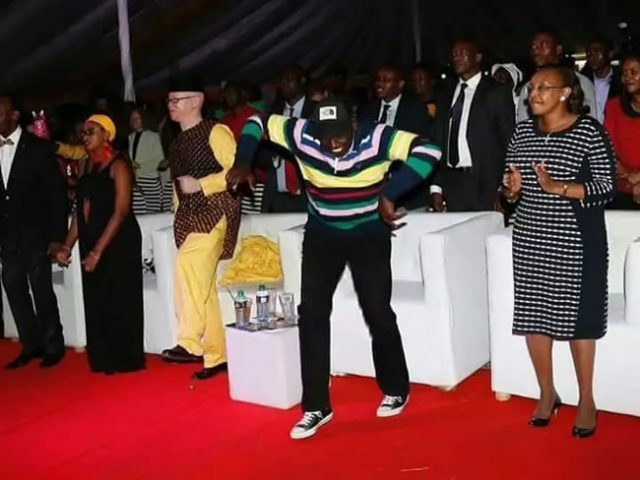 William Ruto who famously refers to himself as ”Hustler” found himself on the wrong side with Kenyans recently when he tried to woo them with his new, young and fabulous sense of style. 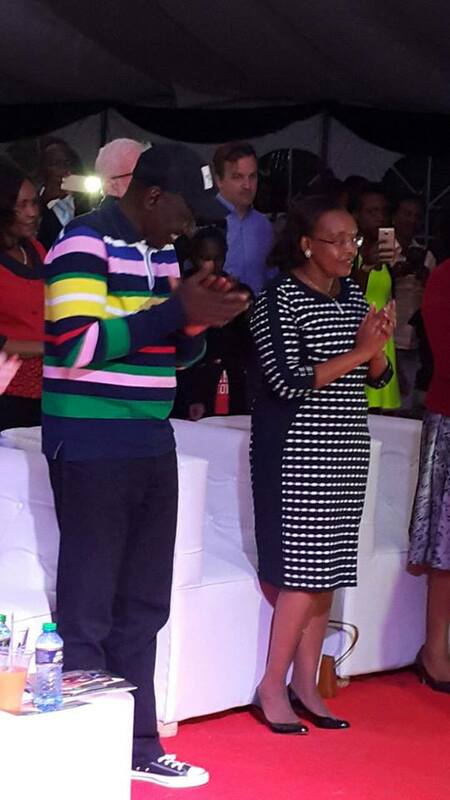 Ruto was also photographed ogling at a woman who was standing next to her. It is interesting to note that this is not the first time Ruto was seen ogling at a woman.